The Athens Music and Arts Festival is a highly acclaimed event held annually in historic downtown Athens, GA, a town long renowned for its thriving music scene. For the past 15 years, AthFest has used the festival to showcase the best in regionally and nationally recognized Athens-based talent. This year, over 100 bands and artists will perform on three outdoor stages and in over a dozen of the town’s best music venues. The outdoor stages are all ages and free of charge. 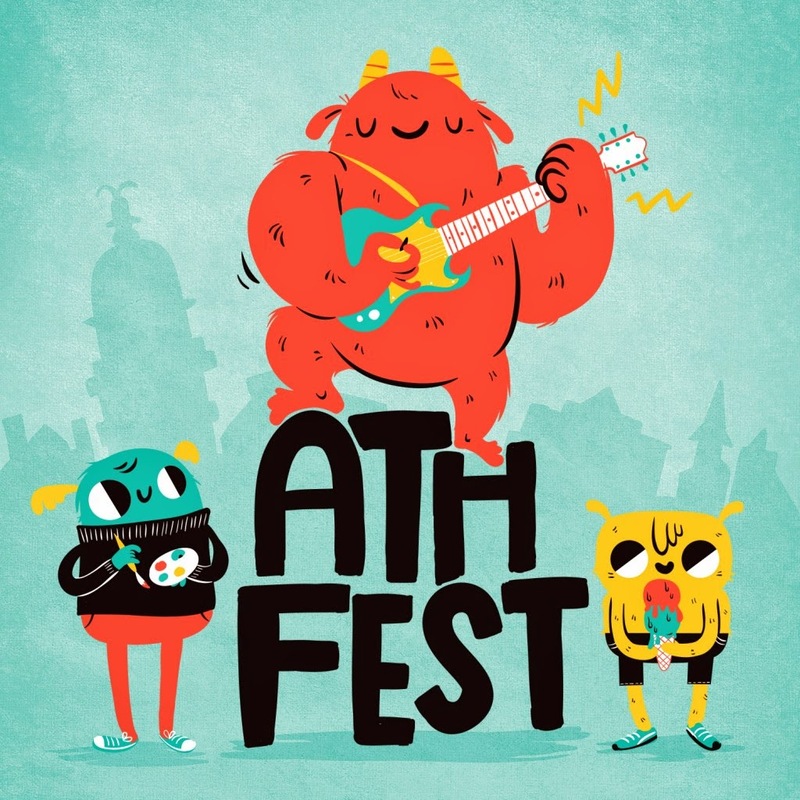 The two-night club crawl features 3 WRISTBAND-ONLY shows, and the rest are subject to cover charge OR free with AthFest Wristband. The wristband is good for both nights at the club crawl, and also grants you discounted access to affiliated events.